 Naviance Family Connection is a comprehensive website that assists Elkhorn families in managing the college and career planning process. Exploring is a career education program for High School students. Visit omahaexploring.org to see a list of careers that you can explore for a job shadowing experience. Please visit the Counseling Center if you have any questions.